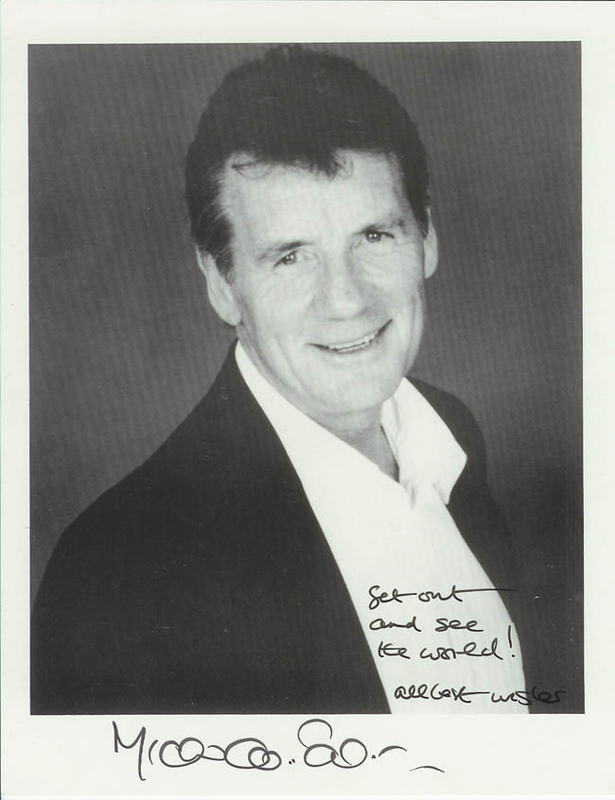 Michael Palin is another Python. However, he has done a series of travel shows that are amazing. "Around the World in 80 Days", "Pole to Pole" and "Full Circle" are all great shows. I use bits of them in class, to show different biomes or regions. The kids like his style.